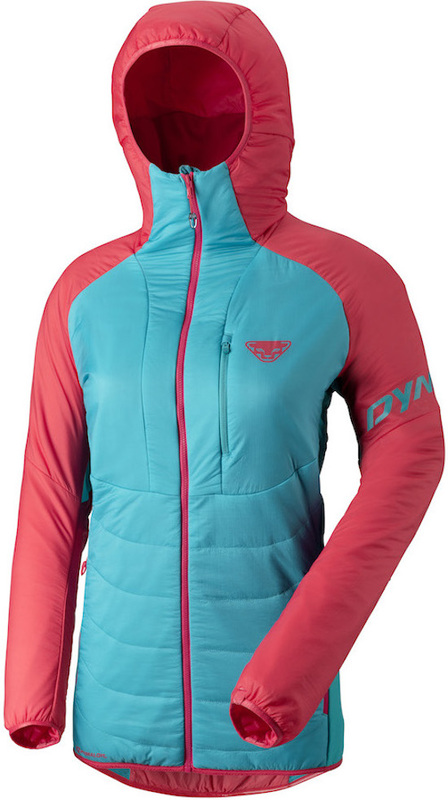 If you are looking for a go-to layer for when the wind kicks up, the temps drop below forecast, and your dang partners are just moving too slow, the Womens Radical 2 Primaloft Hoodie from Dynafit deserves your attention. Its hybrid construction puts the right materials where you need them, with stretch woven inserts under the arms allowing freedom to wave goodbye to the boys as you leave them behind on the summit ridge. Primaloft Gold insulation in varying weights puts extra warmth zones where you need them and eliminates bulk in areas you don’t. Because it’s a synthetic fill, it retains warmth even if it gets damp. The Dynafit Radical 2 Hoodie is light weight so that you won’t notice it in your pack until you need it. The numerous pockets allow you to stash snacks that you’ll forget about until they are surprises on the summit! Dyna-Shell on main body is wind-resistant and water-repellent to lock out the elements. 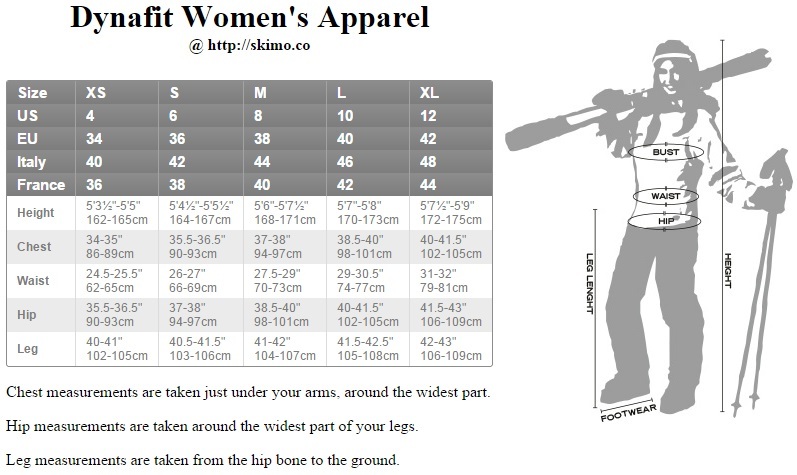 Elastic cuffs are comfortable on wrists and go on easily over gloves. Elastic hem keeps things from riding up under your pack. Two handwarmer pockets and one chest pocket provide places for gloves, snacks, camera, etc.